Wow, this is big. 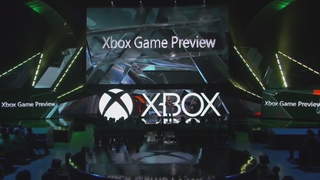 It’s called “Xbox Game Preview,” and it’s starting today with Elite: Dangerous and The Long Dark. It’s not up just yet, though. Technically, it launches at 5:30PM PST today. Both Microsoft and Sony have talked about taking on Early Access-style programs in the past, as outlined in a story Stephen Totilo wrote during E3 last year.